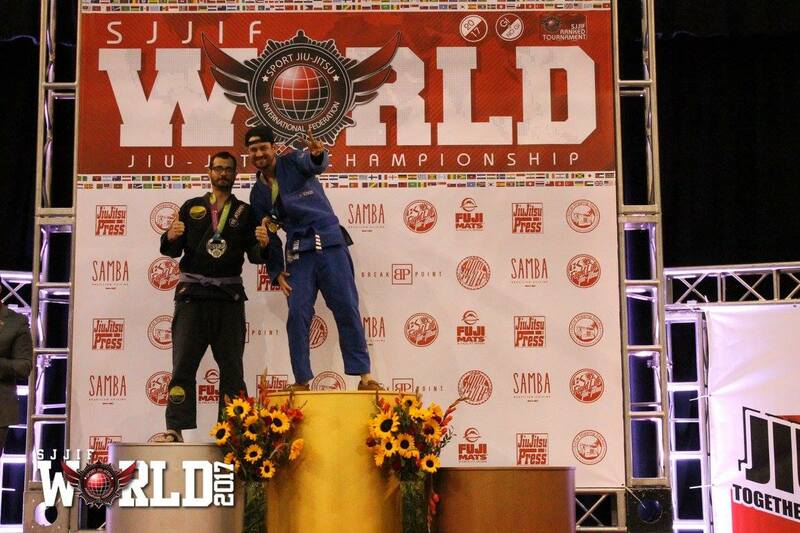 The 2017 SJJIF World Jiu-Jitsu Championship was an amazing event from beginning to end. 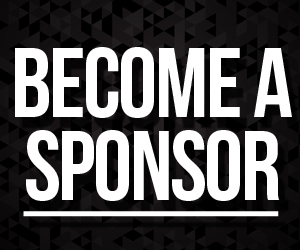 Those that attended the event hosted at the Long Beach Arena on October 28th and 29th know that from the moment they walked through the beautiful entrance that truly represented our sport, through the main lobby where one easily felt that they were attending a concert, throughout the intense competition, and until they were exiting the event – it was absolutely amazing! 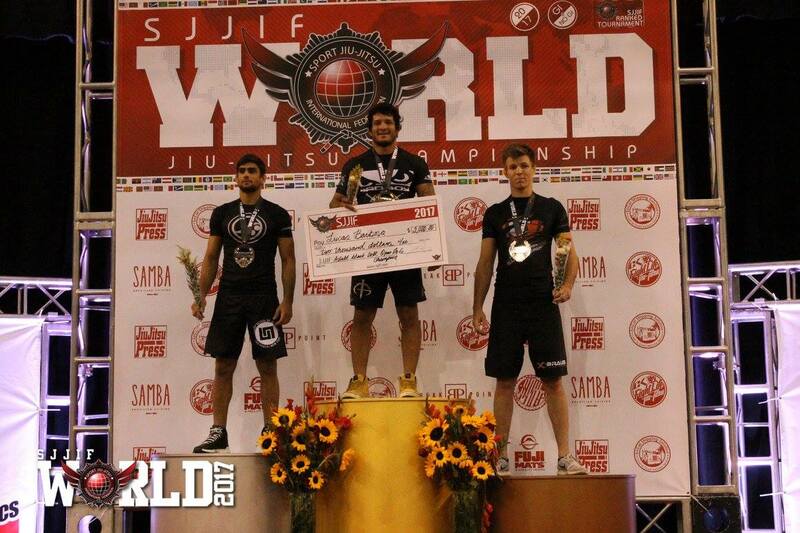 Entering the arena was breathtaking! 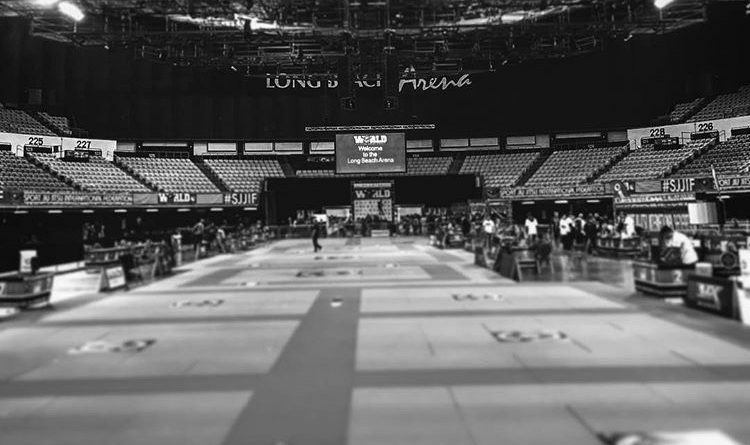 As you crossed the double doors the huge arena with 15 mats areas and a beautiful stage where the podium sat on overwhelmed the senses. 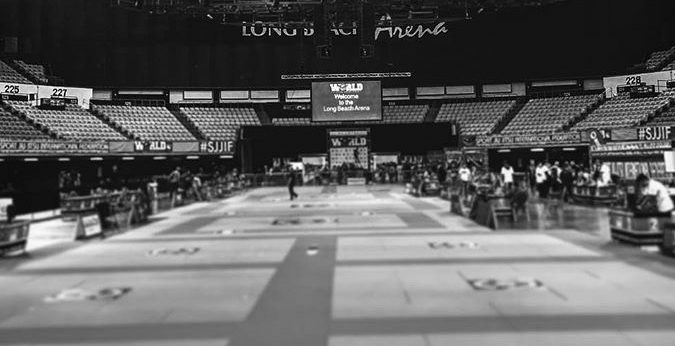 Competitors and spectators alike were filled with a sense of awe as they took in the beautiful banners, the impressive mat area, the nicely suited officials, and the overall positive energy that filled the arena. 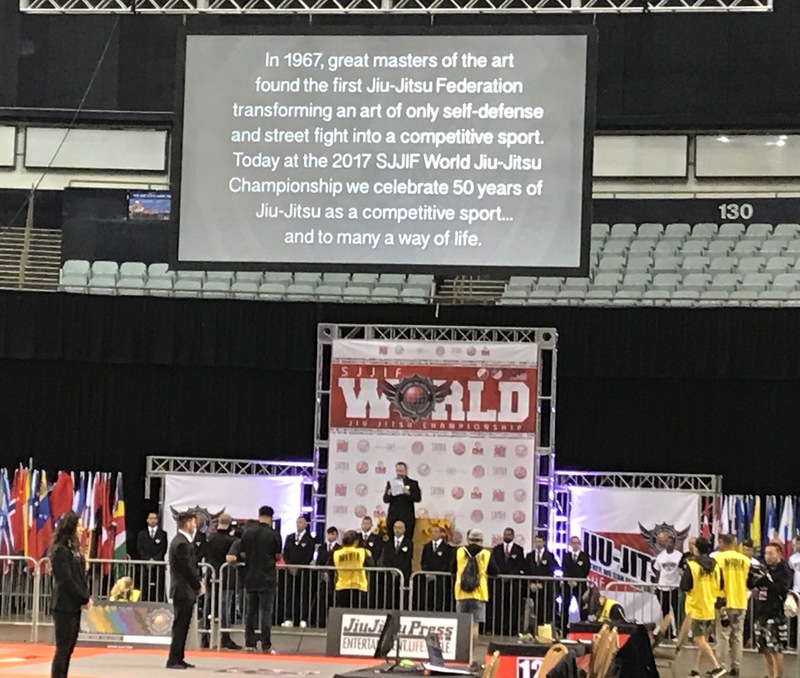 As per usual, the SJJIF World event started with the opening ceremony led by the referees who took their place on the mats and followed by the calling and presenting of all the country flags of athletes that participated in the 2017 SJJIF ranking year. 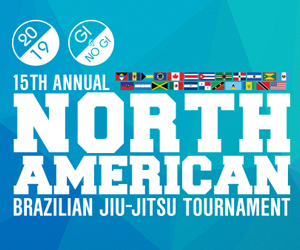 Officials, competitors, and spectators could not help but be filled with pride to be present and part of such an amazing depiction of Brazilian Jiu-Jitsu’s global reach. 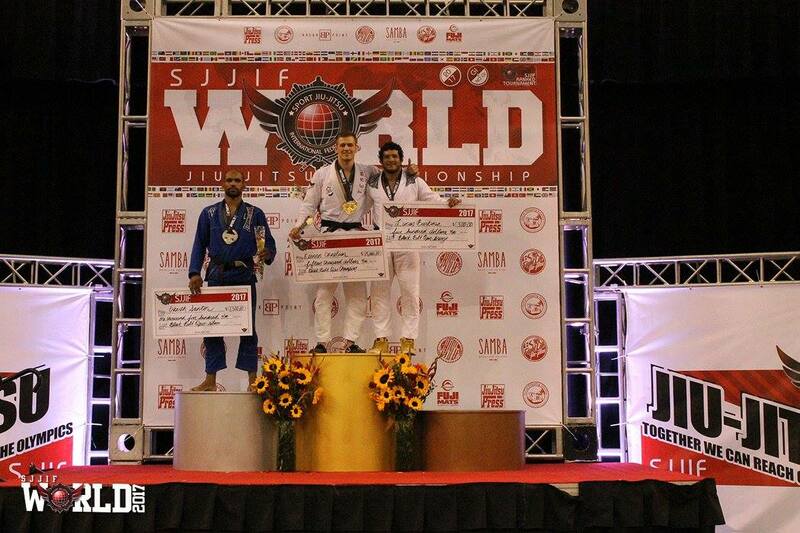 The feeling of pride only deepened as the SJJIF paid homage and celebrated the 50 years of Jiu-Jitsu as a sport. 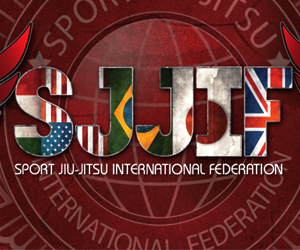 The SJJIF displayed photos of the founders of the first Jiu-Jitsu federation, Federação de Jiu-Jitsu Da Guanabara, founded in 1967. 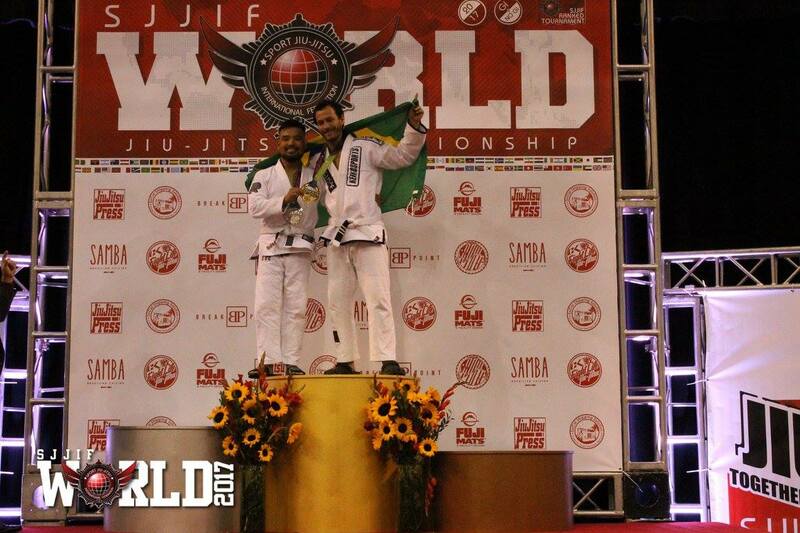 This was an amazing experience for everyone as many did not expect this celebration or homage to the sport’s origin. 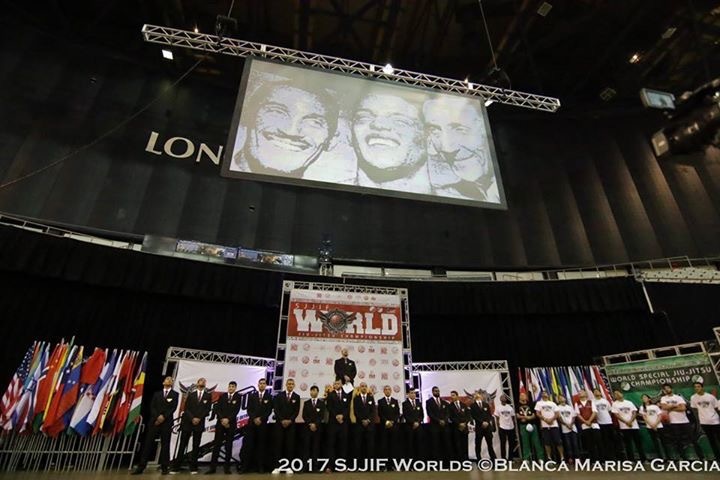 The USA and Brazilian national anthems followed and the beginning of the 2017 SJJIF World Jiu-Jitsu Championship commenced at the SJJIF’s official announcer’s signal. 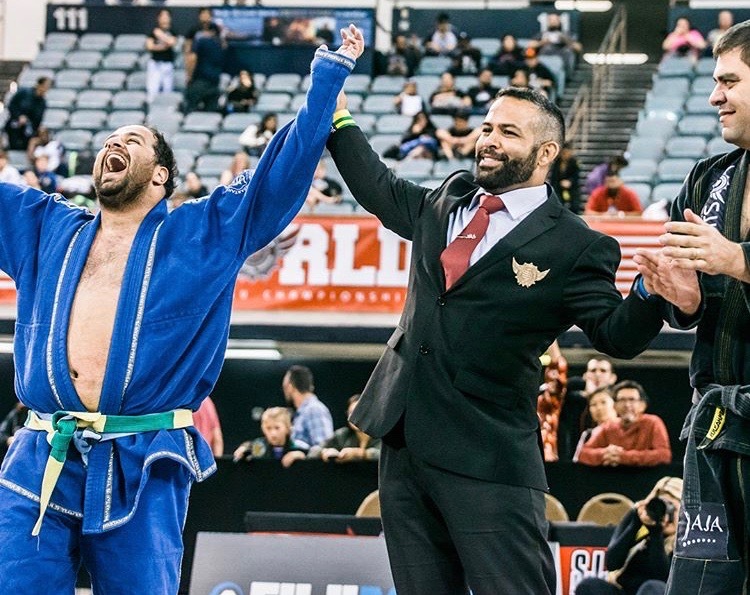 It wasn’t long before the floors filled with competitors, coaches, and spectators too excited to stay seated and wanting to be part of the lively crowd that surrounded the competition mats. 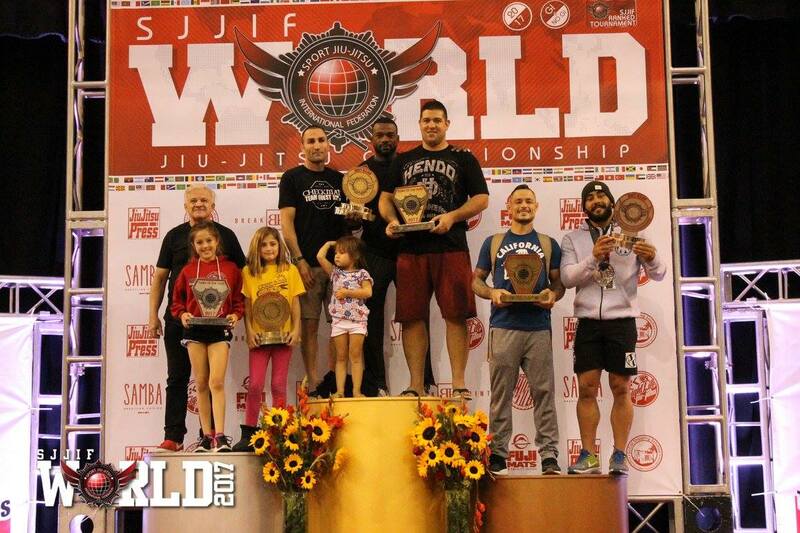 The competition began with the Kids No Gi divisions, a very nice start to the morning as these kids were all giving their very best to reach the highest spot on the podium. 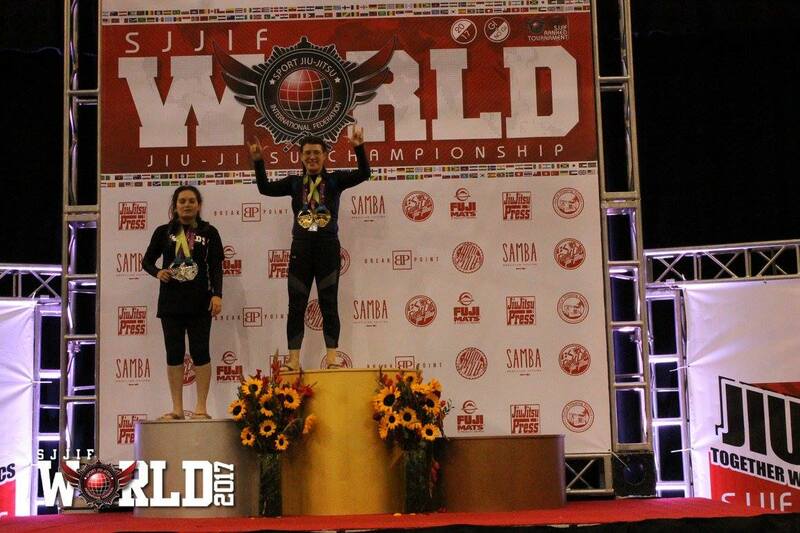 Once these young athletes made their way to the podium, their national flags were displayed above the podium, a beautiful reward for those that traveled from all over the world to compete. 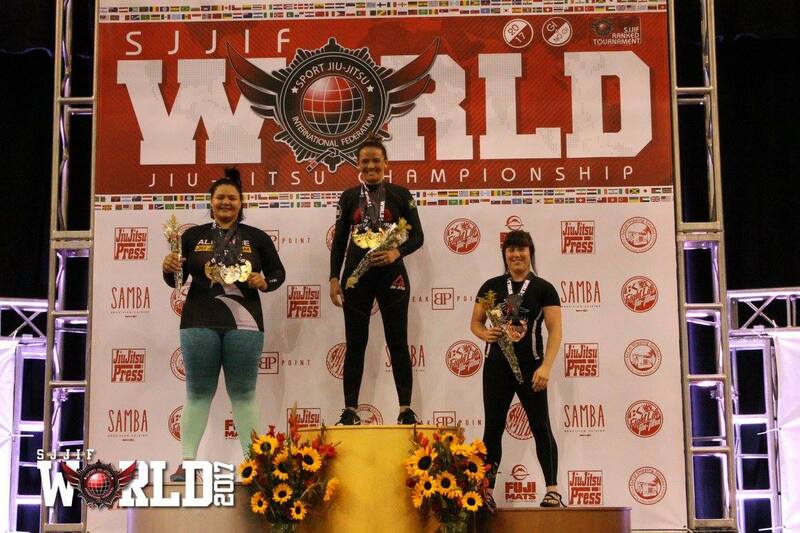 The Women and Juvenile Gi divisions followed, and soon after the floor was filled with elite black belts ready to display their impressive techniques and heart. 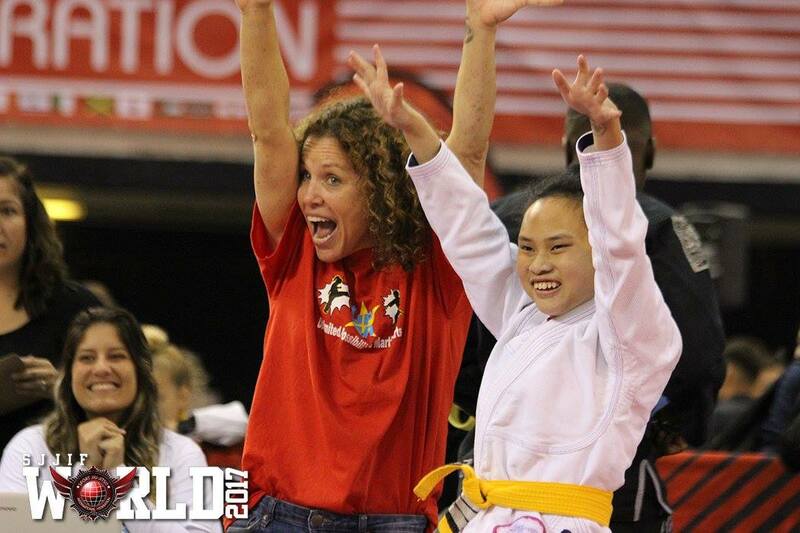 The level of excitement remained high throughout the afternoon due to all the well-known black belts and their amazing performances. 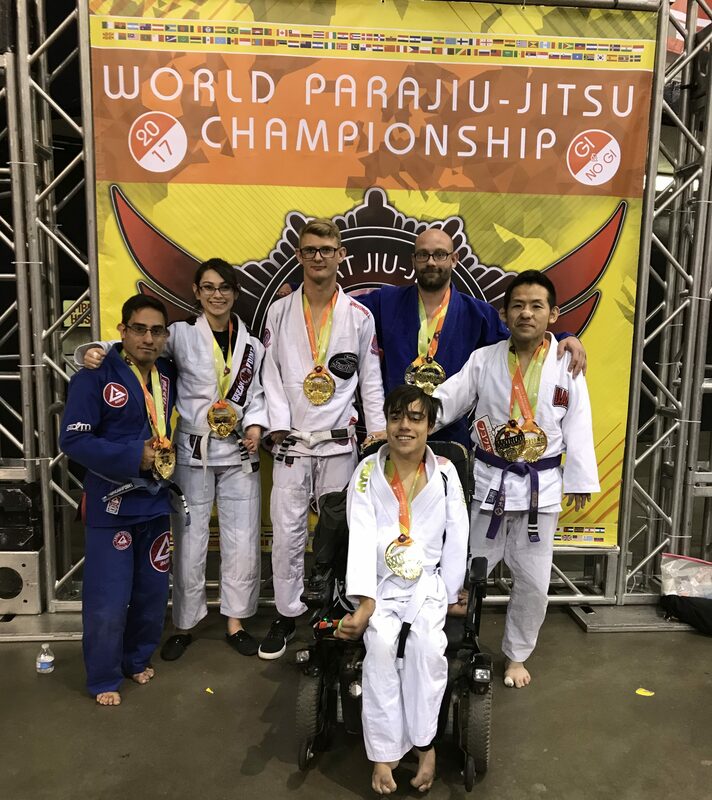 The matches were absolutely intense, Ana Vieira, Nathiely De Jesus , Claudia do Val, Tayane Porfirio, Isaac Doederlein, and Jessical Flowers displayed elite levels of Jiu-Jitsu that captivated competitors and spectators alike. 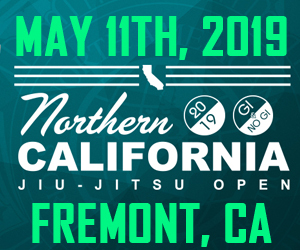 Keenan Cornelius, Lucas Barbosa, Erberth Santos, Felipe Silva, Diego Ramalho, Gustavo Dias Elias and many other put on a great show – matches extending to the very end of the tournament. 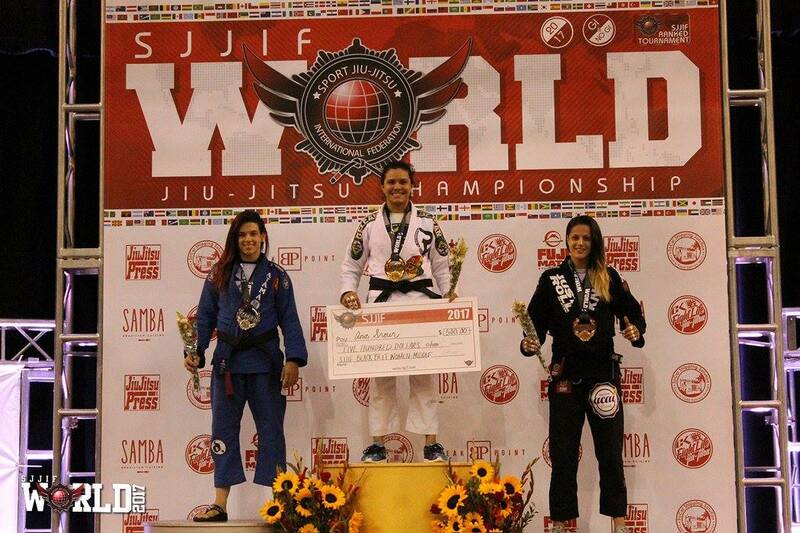 After many great victories, Tayane Porfirio took the highest place in the podium, wining double gold by placing first in her weight division and the open weight division. 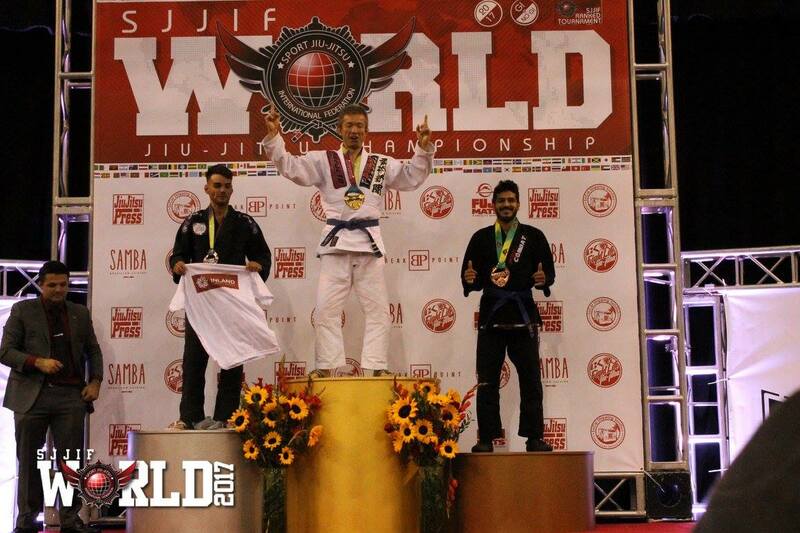 For the male divisions, Keenan Cornelius was the athlete of the night with many victories and a beautiful submission on Erberth Santos in the final of the open weight division. 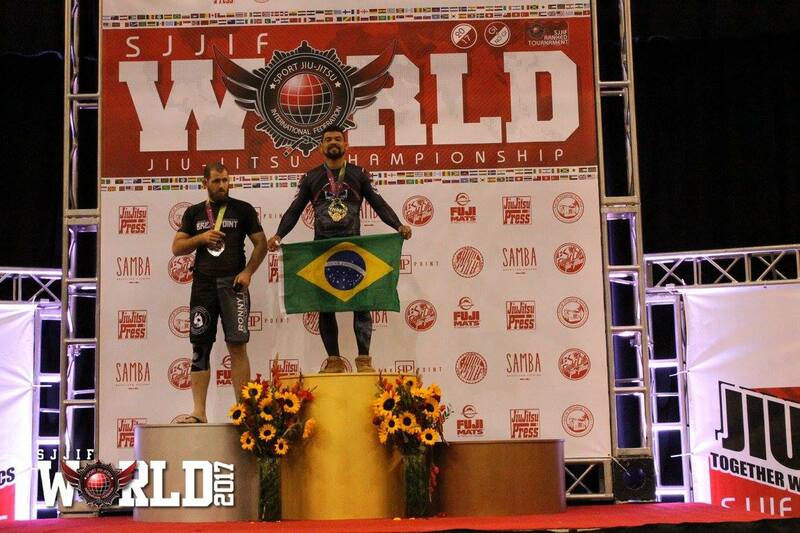 His submission on Erberth Santos in the final 10 seconds resulted in Keenan Cornelius winning double gold, placing first in his weight division and open weight division. 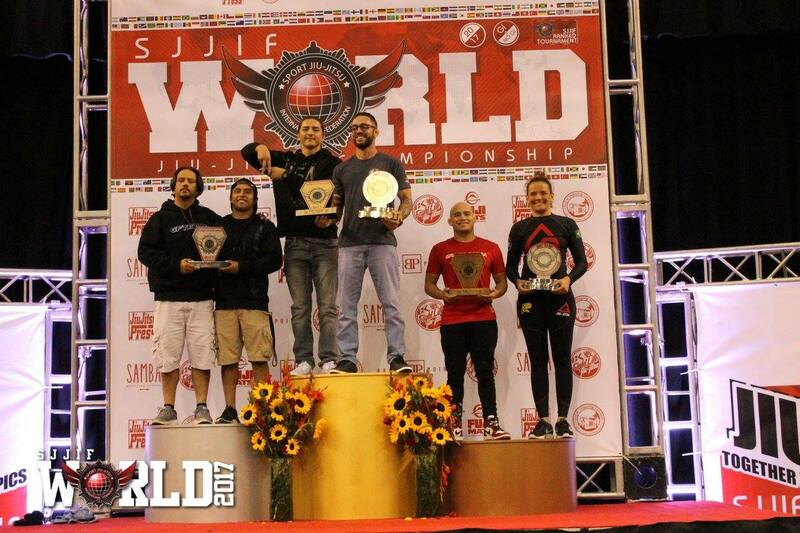 The event also awarded the world team results as well as team of the year trophy. 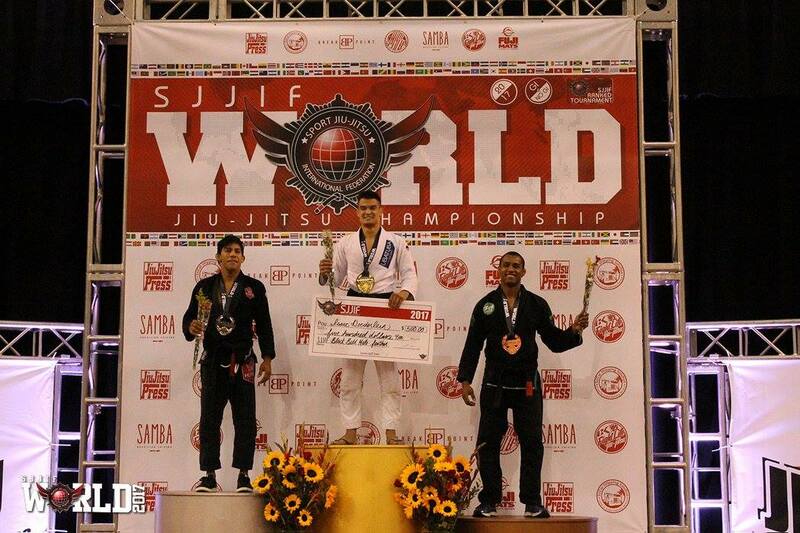 Back for the second day of competition, on Sunday October 29th, the venue quickly filled up. 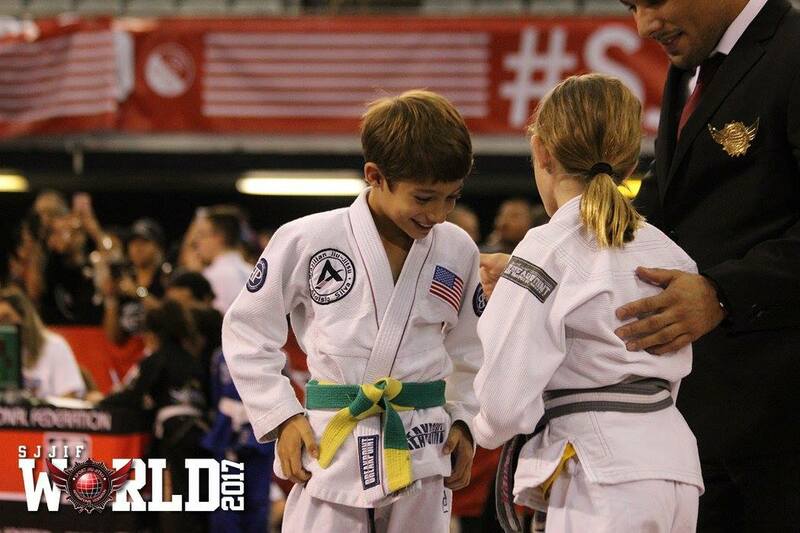 The event started with the Kids Gi division, the arena filling with excitement and the energy of over 1000 kids from all over the world competing. 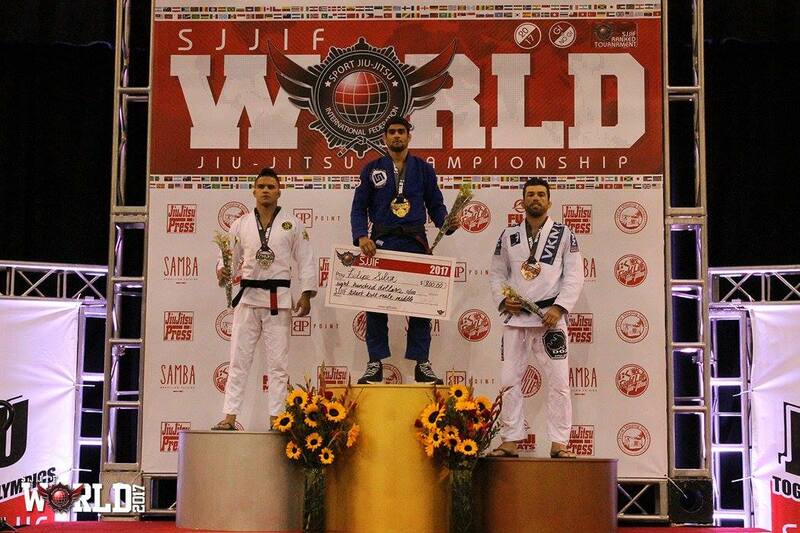 Sunday morning, the SJJIF also introduced the three newly developed Adapted Jiu-Jitsu division aimed at promoting the SJJIF’s belief that Jiu-Jitsu is for everyone and ensuring the inclusion of all athletes in experiencing the BJJ competive lifestyle. 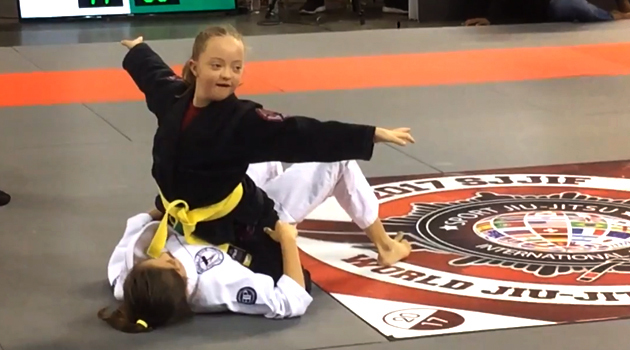 The SJJIF aims to include the Adapted Jiu-Jitsu divisions in their Olympic mission and lead the introduction of these divisions in the Special Olympics, Paralympics, and Deaflympics. 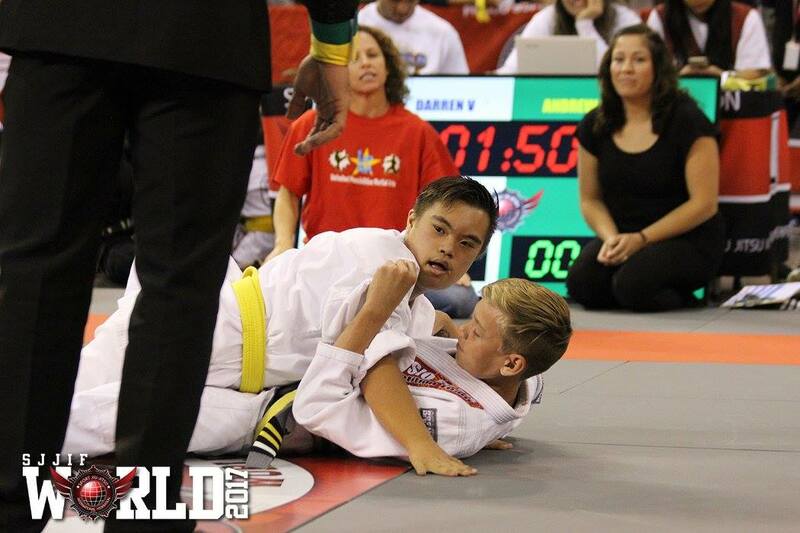 The adapted divisions began with the SJJIF World Special Jiu-Jitsu Championship, an event in which the main focus was the inclusion of athletes with intellectual disabilities of the Brazilian Jiu-Jitsu community. 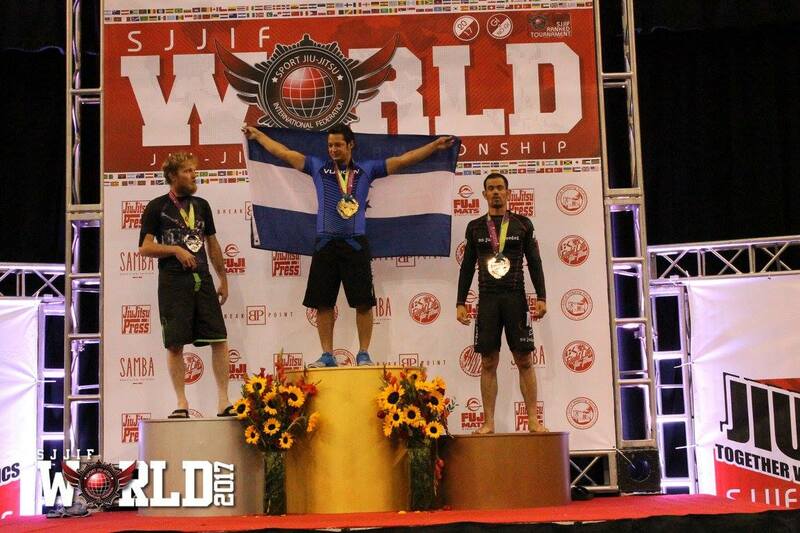 These challenges often result in athletes being unable to participate in traditional competitive events, and for many they remain largely invisible members of the BJJ community. 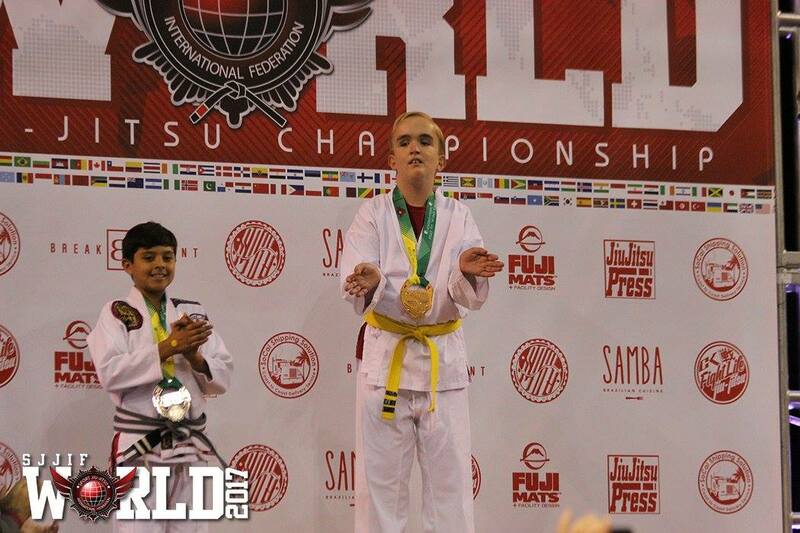 Providing both children and adults athletes with the platform to participate in a competitive or friendly match was an amazing and rewarding experience that invoked powerful emotions from participants and spectators. 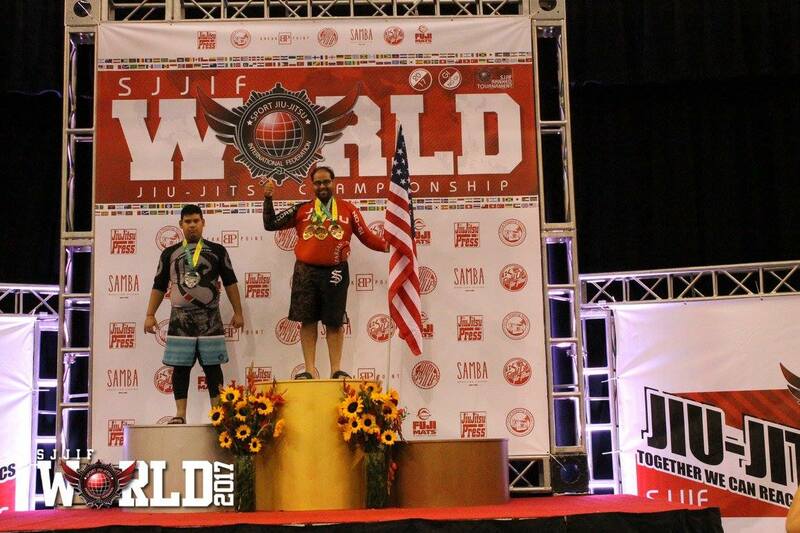 Championship followed, an event that focused on the inclusion of athletes that have an impairment that belongs to one of the nine eligible impairment: Impaired muscle power, Impaired passive range of movement, Limb deficiency, Leg length difference, Short stature, Hypertonia, Ataxia, Athetosis, Vision impairment. 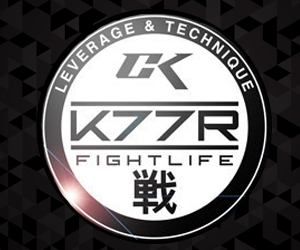 This was an amazing event in which many athletes and spectators were amazed by the the skills and adaptation to techniques that these athletes displayed. 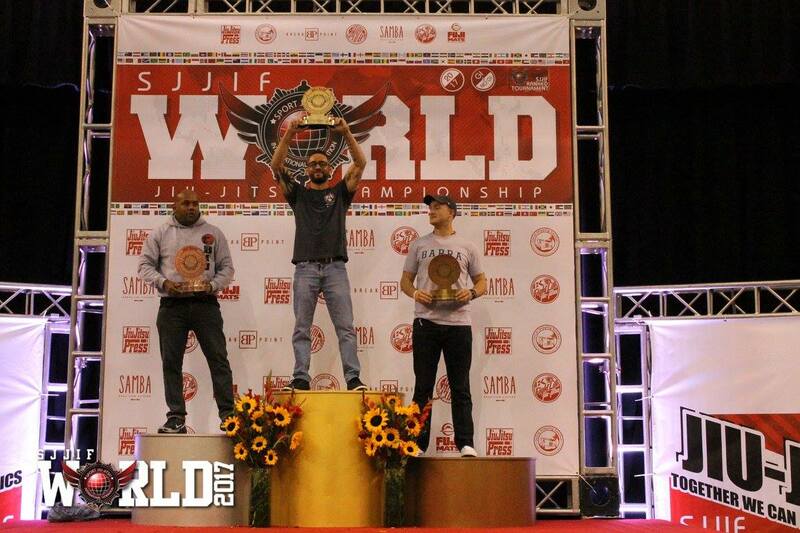 It was a rewarding and inspiring experience to many, a testament to the belief that Jiu-Jitsu is for everyone. 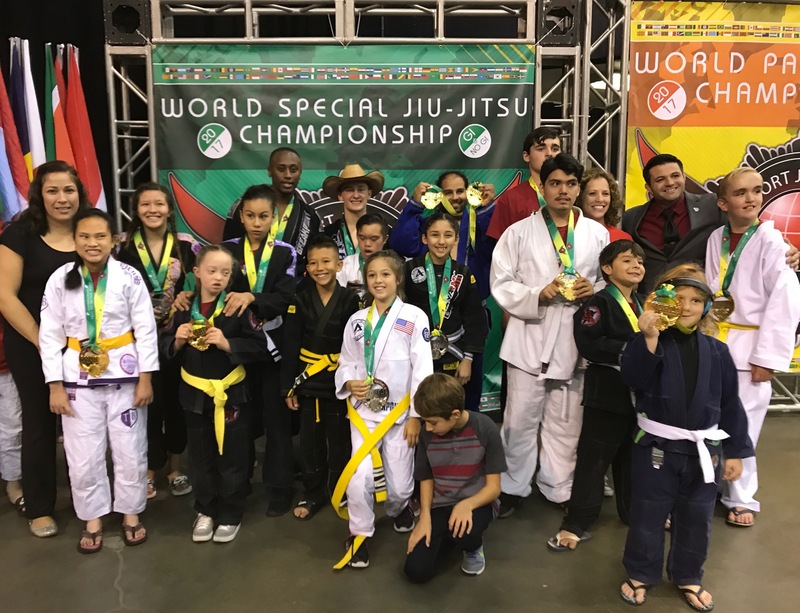 The SJJIF World Deaf Jiu-Jitsu Championship was the final event of the Adapted Jiu-Jitsu divisions and included deaf and/or hard of hearing athletes from all over the globe. 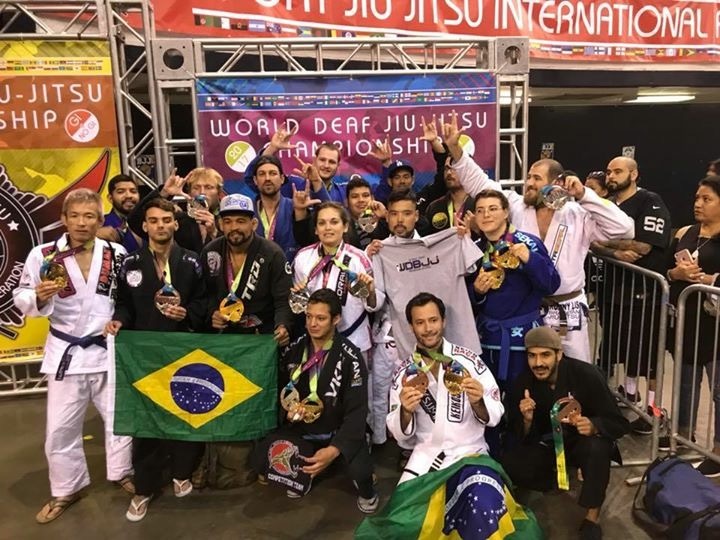 These competitions were strategically adapted to assist the deaf and/or hard of hearing athletes in maintaining awareness of the matches progression. 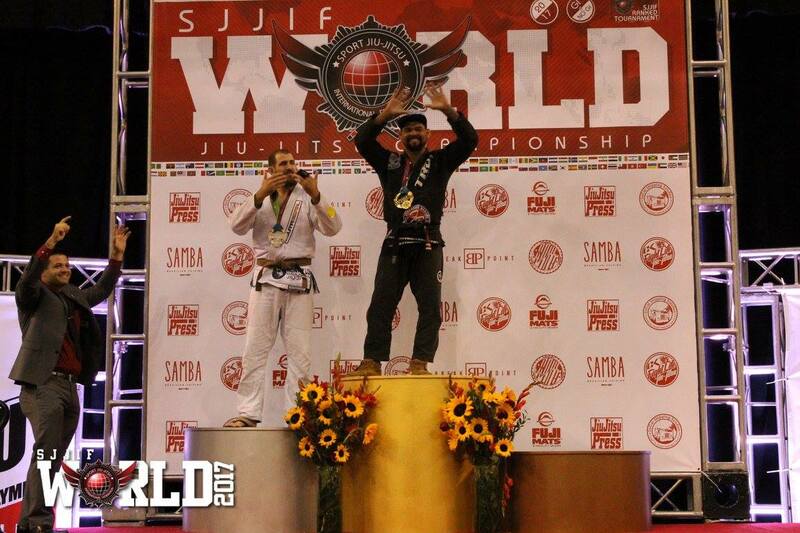 Examples of changes are SJJIF’s use of a bean bag instead of the electronic whistle to alert the end of the match or referee commands being done face to face for clear understanding. 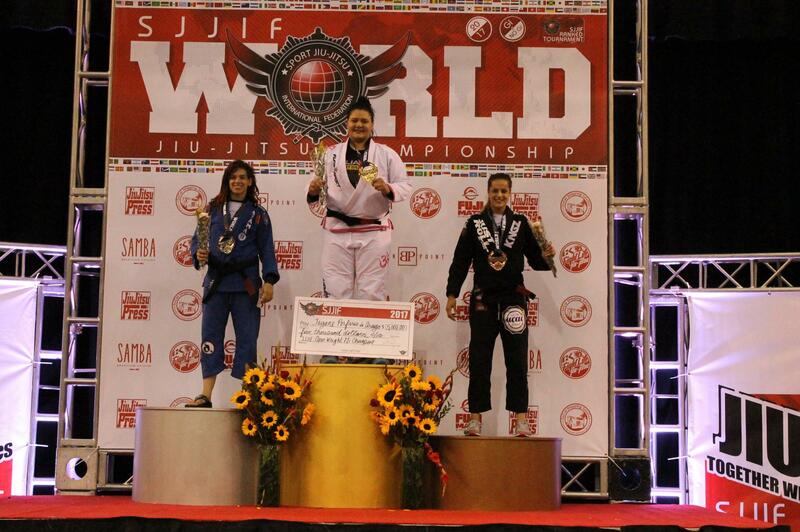 The competition was very intense as the athletes fought hard for their medals and titles. 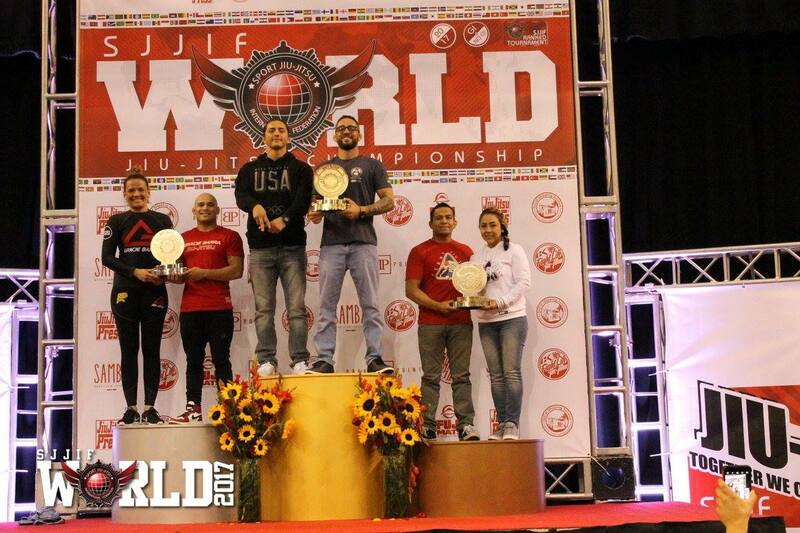 The Adult NoGi divisions were the final event of athletes competing for their title of 2017 SJJIF World Jiu-Jitsu No-Gi Champions. 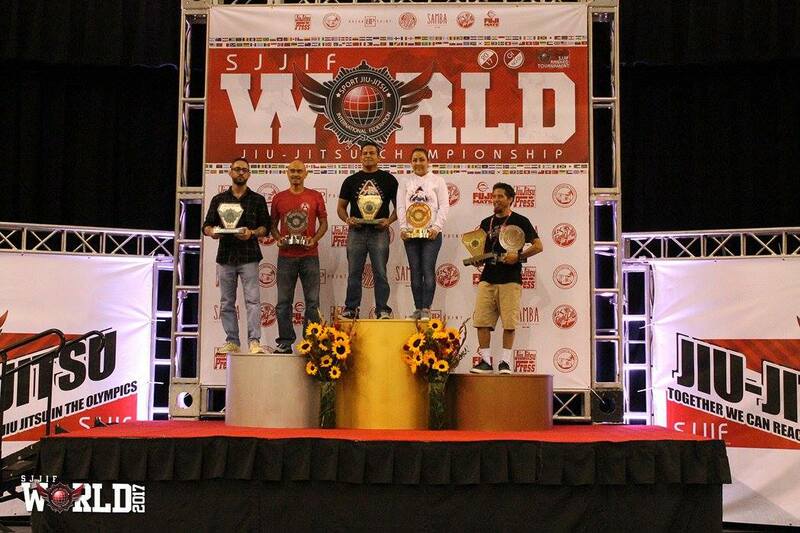 Once again, the arena was filled with black belts from around the globe competing for their chance at the podium. 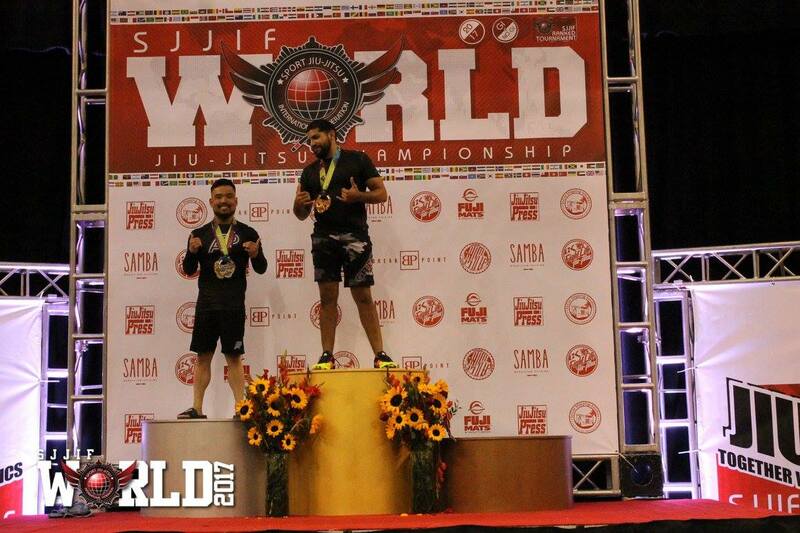 New champion, Lucas Barbosa won the NoGi weight and open weight division for the Black Belt male division and Jessica Flowers won the weight and open weight division for the NoGi female black belt division. 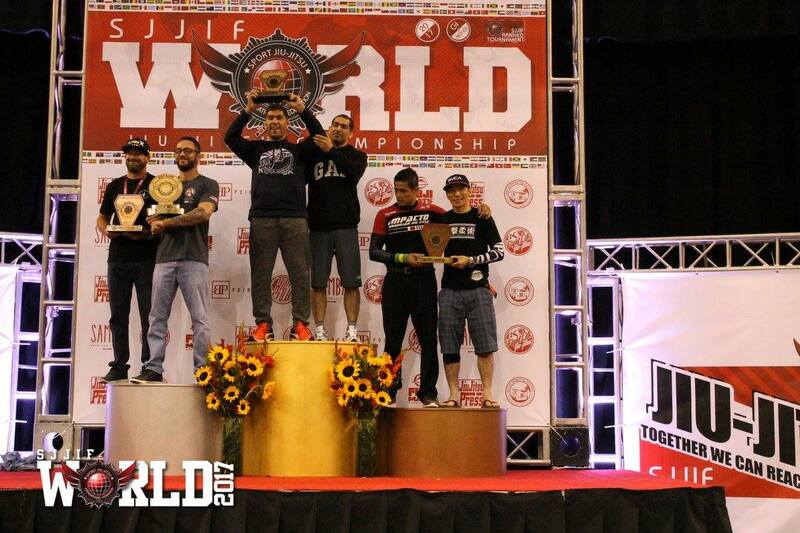 Below are the final results, as well as the final team results. 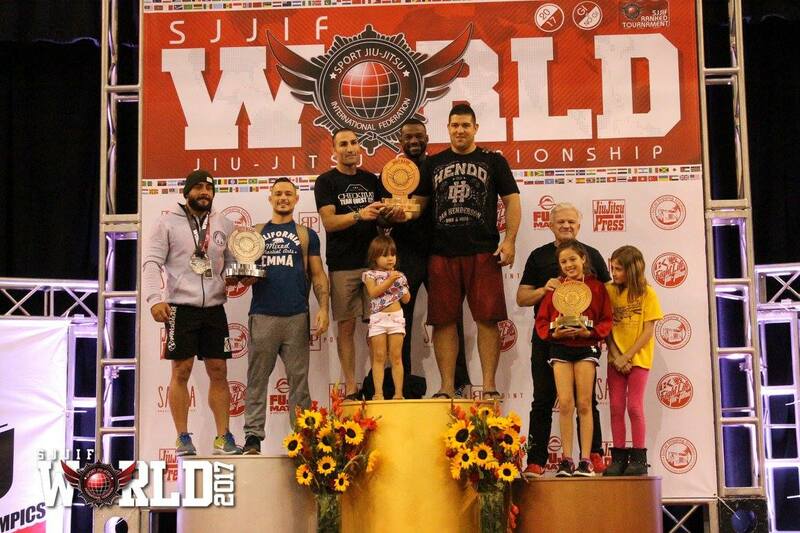 Congratulations to all participants on their victories and to the SJJIF for an amazing event. 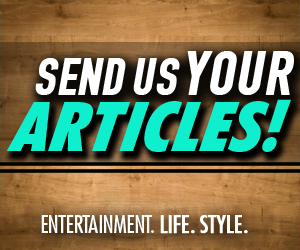 We will soon share more pictures and footage of the event.